Facebook is tightening its screws on fake news that spreads via its website. The company’s CEO, Mark Zuckerberg has responded to criticism of misinformation being spread via the social network and explains how the company plans to put a stop it it. “we take misinformation seriously. Our goal is to connect people with the stories they find most meaningful, and we know people want accurate information. We've been working on this problem for a long time and we take this responsibility seriously. We've made significant progress, but there is more work to be done,” he said in a post. Zuckerberg listed down seven ways that the company plans to tackle the problem of fake news on its site. This includes better technical systems to detect fake news and easier ways for people to report stories as fake. Other steps include third party verification, warnings, disrupting fake news; economics, and improving the quality related articles. This comes just a few days after Google and Facebook had announced steps to ensure fake news websites do not generate revenue for its ad selling services. 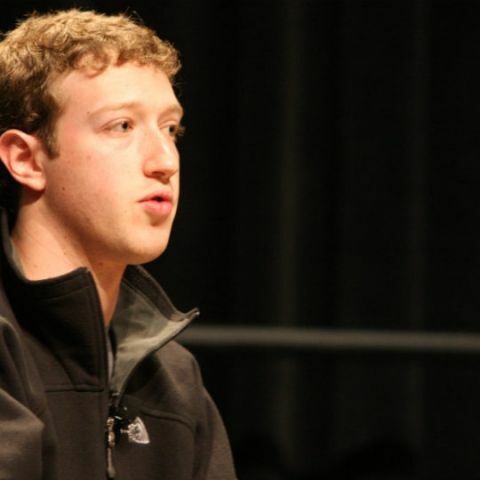 Further, it was reported that Facebook employees are forming an unofficial group to tackle the issue. Post Donald Trump's victory, there were reports which suggested Facebook influenced the election results. However, Zuckerberg has said that fake news didn’t sway voters. what is the IP address of Facebook. com?